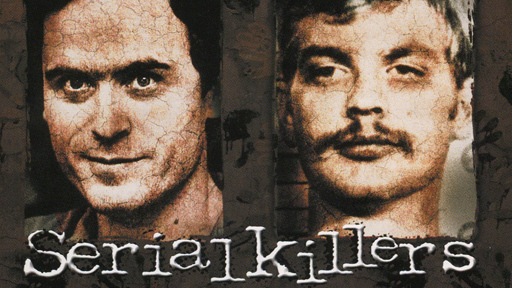 America’s fascination with serial killers has spawned hundreds of fictional mad men in novels and feature films such as “Silence of the Lambs”, “Seven”, “Kiss the Girls” and “The Bone Collector”. None are more notorious than Thomas Harris’ diabolical creation, Dr. Hannibal Lecter. However, before Lecter there were a select group of real life monsters that terrorized our neighbourhoods. Albert Fish, Andrei Chikatilo, Jeffrey Dahmer, Ted Bundy, and John Wayne Gacy. Between them, their reigns of terror claimed over 150 lives. This documentary will take you into a world that is rarely shown on television, such as the grotesque and macabre world that these monsters lived in. With never before seen footage, including interviews with world renown experts on serial killers and exclusive footage of these real life cannibals, you will experience the holocaust these animals created. These killers were the models for Hannibal Lecter.